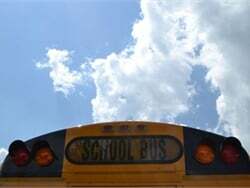 The dominance of diesel fuel has not waned in the school bus industry. 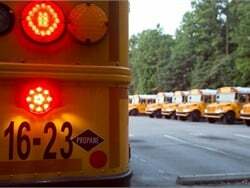 Nearly 93 percent of all school buses purchased in the United States and Canada still operate on diesel fuel, despite a higher-than-ever focus on alternative fuel. 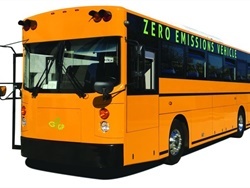 New lower-emissions diesel engines gearing up for launch in just a few months are expected to further cement diesel’s position as the industry's fuel of choice. 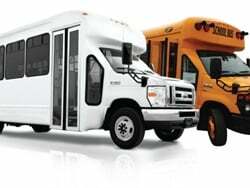 "We are hearing a lot about alternative fuel in the industry right now," said Caley Edgerly, president and CEO of Thomas Built Buses. 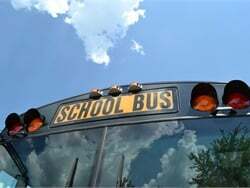 "However, instead of focusing on the alternative fuel trends, school districts should be talking about which school bus operates efficiently, is better for the environment and saves money on fuel costs. 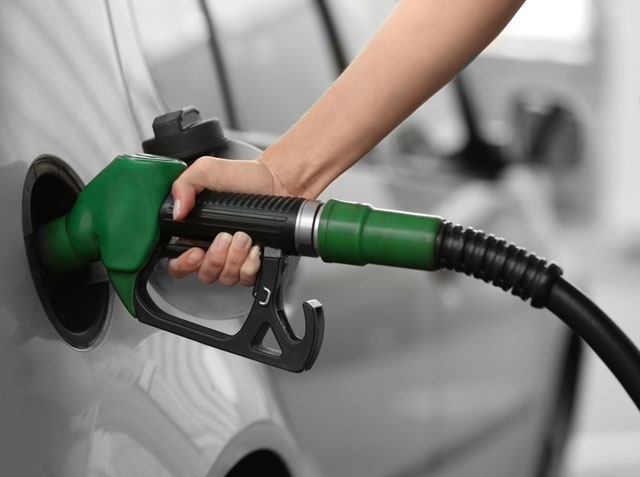 It's always great to have options, but when it comes to fuel choice, diesel remains the best fuel option for fleets today." 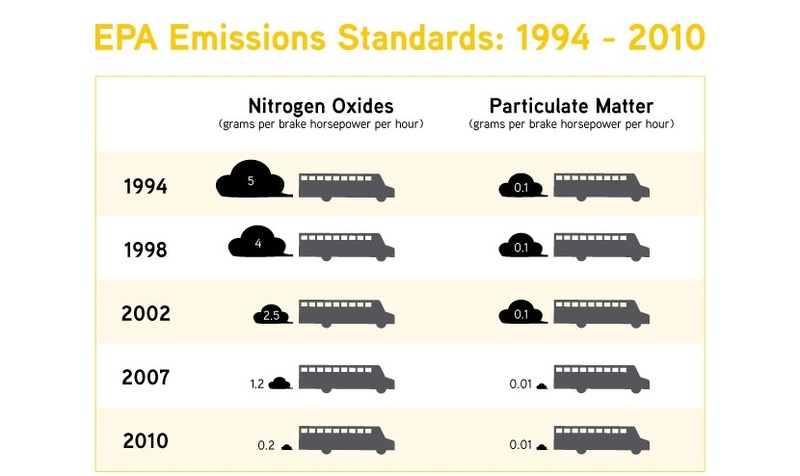 Looking back 10, 15, even 20 years ago, it would be unheard-of to call diesel a clean fuel, let alone claim that diesel is just as clean – if not cleaner – at the tailpipe than any other alternative fuel. 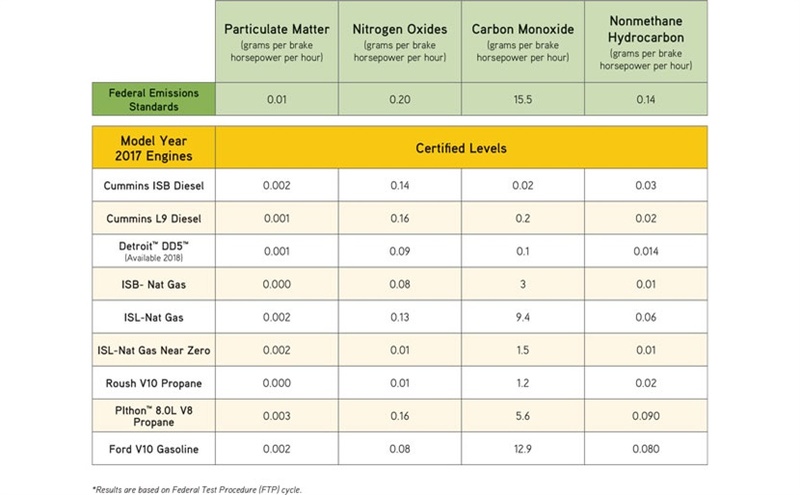 From a certification standpoint, clean-diesel emissions are ninety percent cleaner at the tailpipe than they were 10 years ago, and today can stand up and even surpass the emission standards of all other alternative fuels. 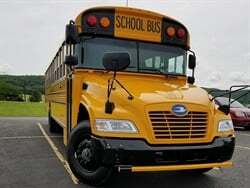 This in part is due to an overall cleaner fuel type and to new advances in engine technology, as well. From an engine standpoint, the long-awaited Detroit™ DD5™ is set to launch in 2018. This new engine will be revolutionizing the industry with state-of-the-art technology that not only greatly minimizes emissions, but also reduces the headache of aftertreatment maintenance and regen issues that have haunted technicians for years. 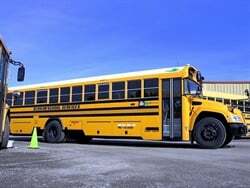 "What this means for districts is that they no longer have to seek alternative fuel sources in order to run a more efficient and cleaner fleet," continues Edgerly. 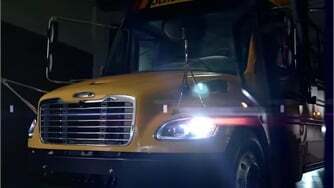 "Today's clean-diesel engines, like the Cummins ISB 6.7L and the anticipated Detroit™ DD5™, provide lower emissions and best-in-class fuel efficiency, power, proven performance and reliability, as well as the lowest total cost of ownership. 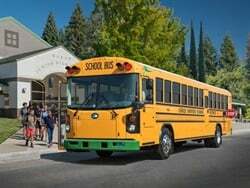 Districts can now feel confident with diesel as their fuel of choice without having to invest in the time and resources needed to switch to a new fuel type." 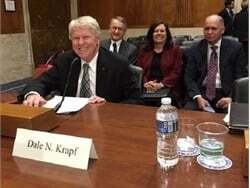 "When it comes to green fuel, the future is here," concludes Edgerly. 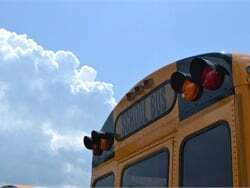 "And with new technology paving the way, districts no longer have to give up on the fuel that they prefer to provider cleaner air for their passengers and for the environment. 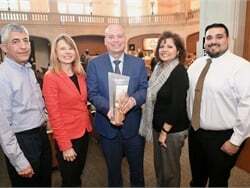 Diesel has definitely become not only a contender in the field of alternative fuel, but today it is leading the pack and remains the fuel of choice."